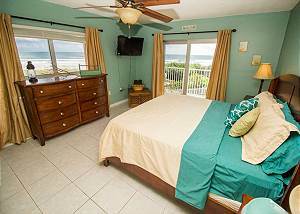 Nautical Vacation Nook located at Cape Winds Resort on the 2nd Floor is an end unit 1 Bedroom, 2 Bathroom condo. 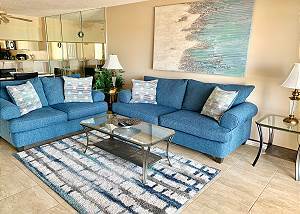 Sleeps 5 and has an extended balcony that has a Great Ocean & Pool View! 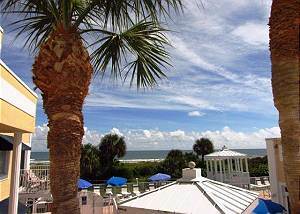 Located on the Atlantic Ocean, Less than 2 miles from the famous Cocoa Beach Pier. This 1 bed 1 bath REMODELED unit sleeps 4. 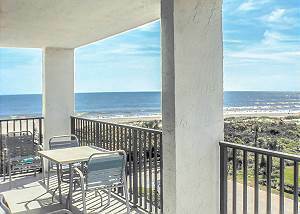 Watch the cruise ships and enjoy the ocean breeze in this DIRECT oceanfront unit. Relax in the new JACUZZI tub too! 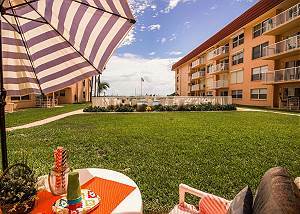 This charming colorful 2 bedroom/2 bathroom ground level unit is clean & bright within walking Distance to Downtown Cocoa Beach.The Living Room overlooks the pool for a picture perfect view from the slider every time! Bring the kids they will love it! Soothing Seaside Deluxe 2 bedroom 2 Bathroom. Sleeps 6 - perfect for the family. 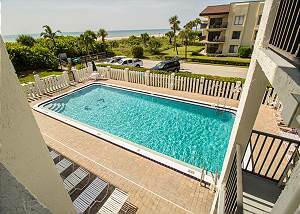 This unit is on the 2nd floor and has a southern exposure from the 30ft balcony that overlooks both the Pool & Ocean. Minutes from Cocoa Beach Pier, Ron Jon & Port Canaveral. 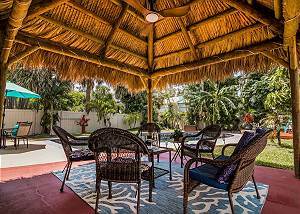 Relax and Escape in our Vacation Rental in Cocoa Beach 45 Minutes from Orlando theme parks. Make memories at the beach.